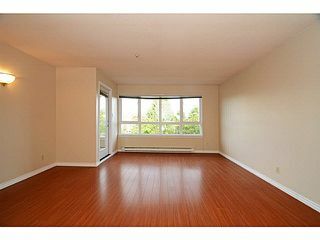 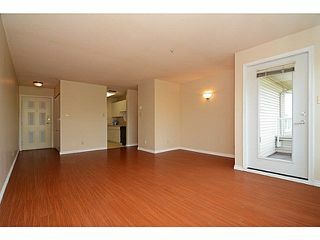 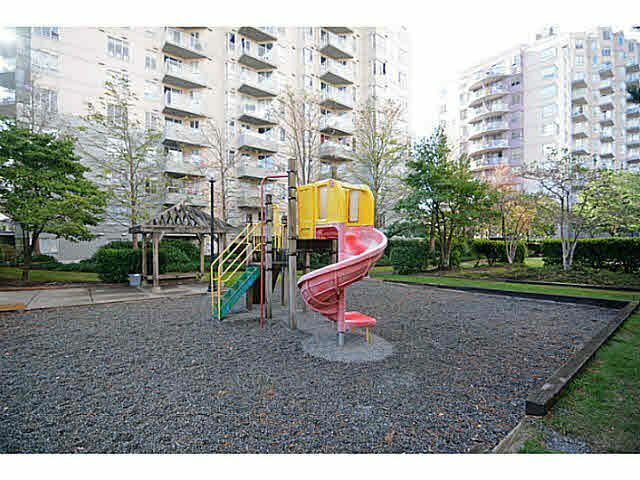 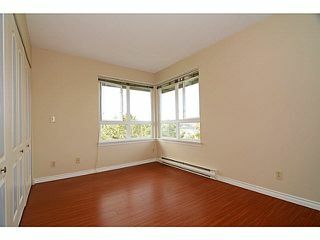 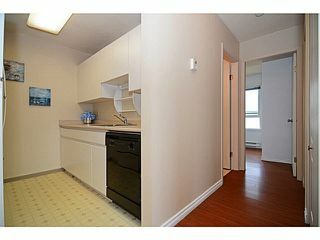 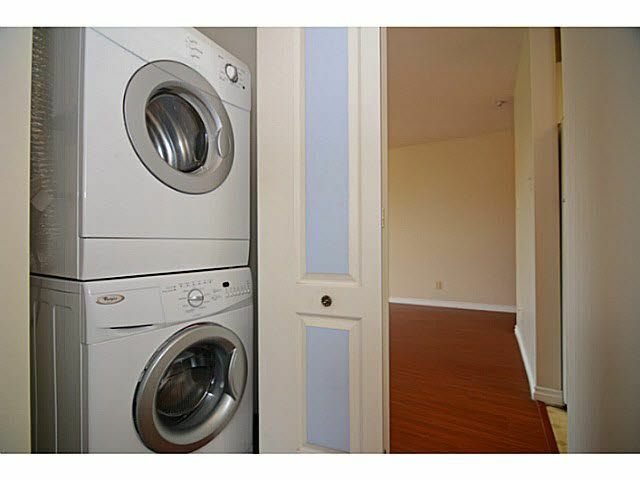 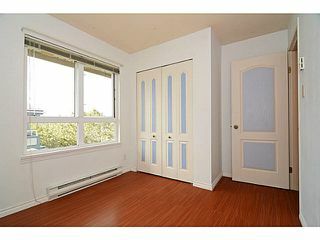 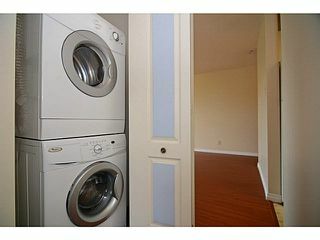 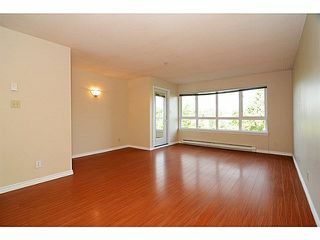 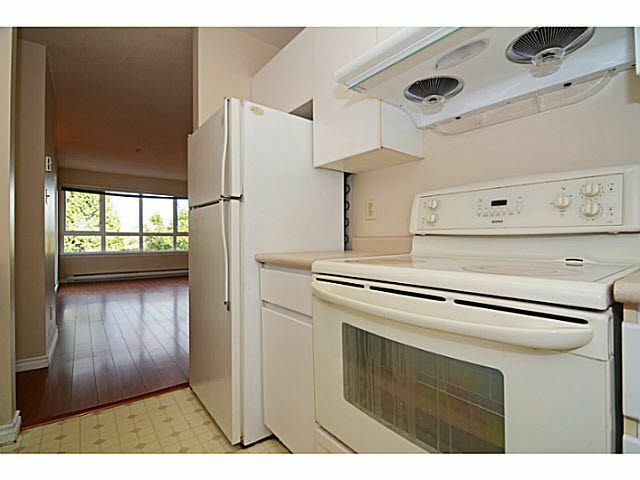 Beautiful Top Floor 2 bdrm 1 bath South-West Corder unit @Carlton. FULLY RAINSCREENED in 2008, Worry-free bldg. 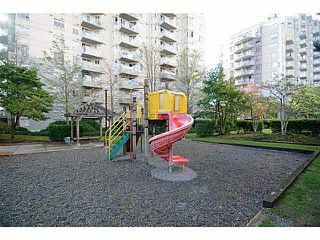 Boasts Open & functional layout, All laminate flooring, Huge Livingrm & Diningrm, Separate kitchen w/loads of Cabinets, 2 good size bdrms & 1 bathrm. 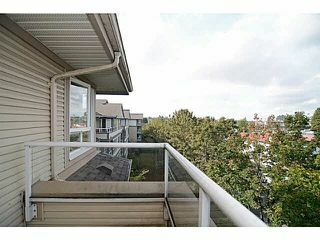 Spacious balcony overlooks trees & quiet street. 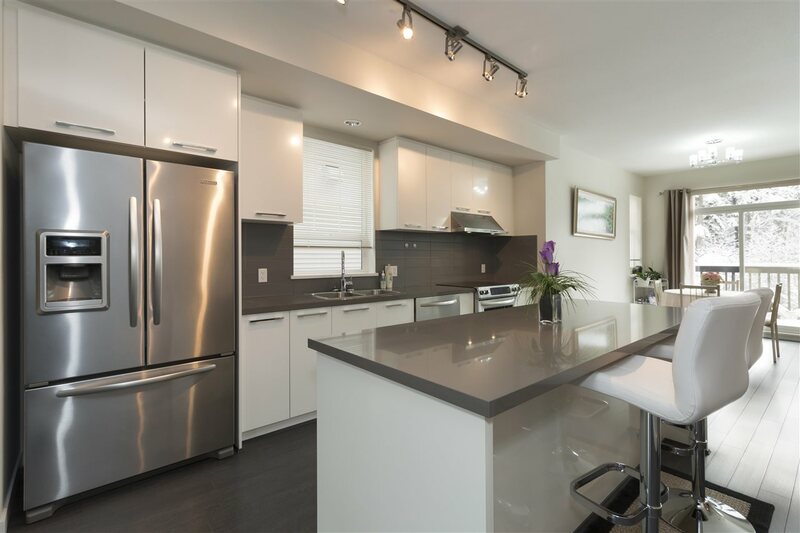 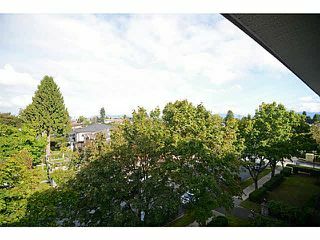 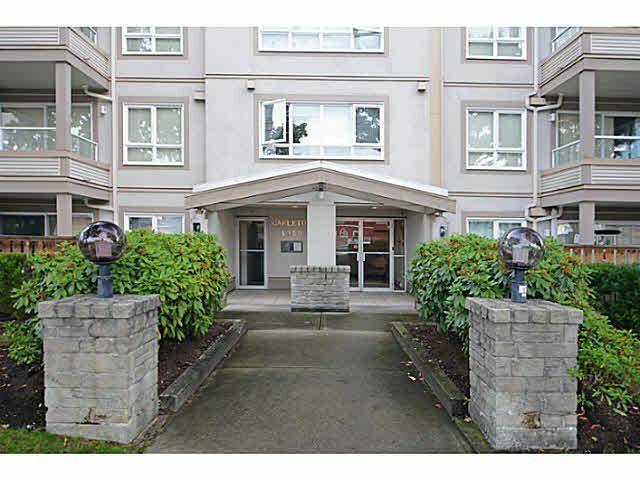 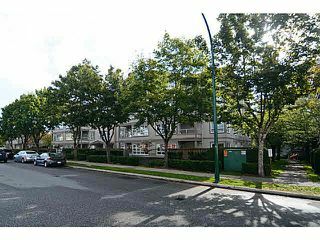 Only 5 mins walking distance to Joyce Skytrain Station, shopping & restaurants. 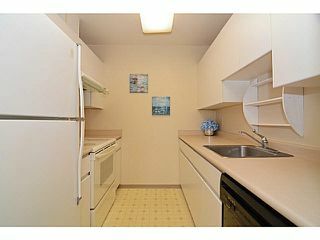 Comes w/1 parking & 1 locker. 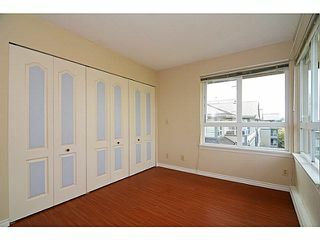 Just fresly painted & READY TO MOVE IN!